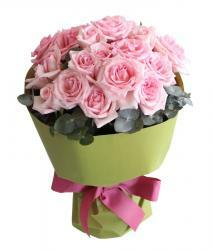 Product Consist : Bunch of Beautiful 20 Pink Roses. Roses are flowers of love. 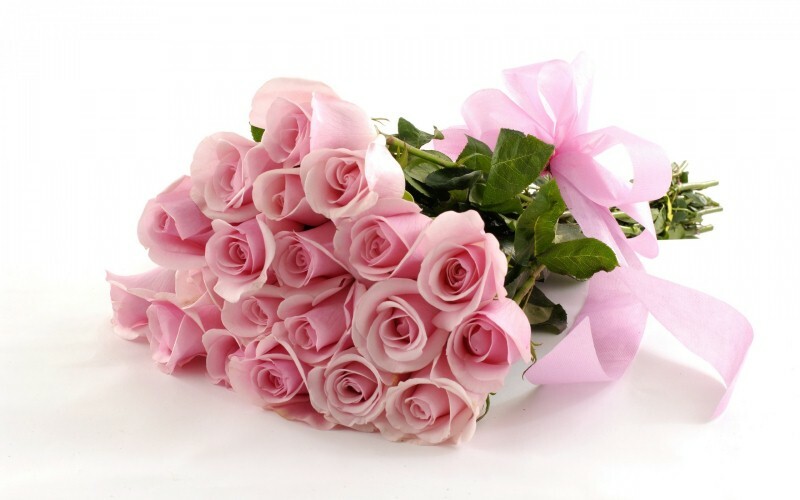 Pink roses symbolize attraction, adoration. 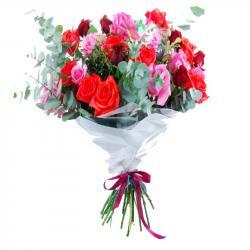 So Giftacrossindia has brought to you a charming collection of light pink beautifully arranged in a bouquet. Send it to your dear ones staying in India and let them decorate it in their homes. 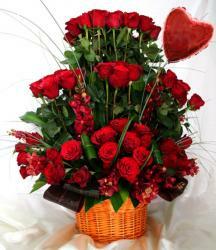 You can gift on occasion like Missing you, Valentines day. You can also team it with other Gifts to India to delight them. 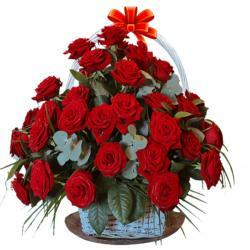 Product Includes : Bunch of Beautiful 20 Pink Roses.